Software Services: Software issues can be the most detrimental for computer owners because they require the greatest amount of skill to address and resolve. Often times, software issues aren’t immediately diagnosed, meaning that the true issue is still working behind the scenes to slow down and degrade your computer’s performance. 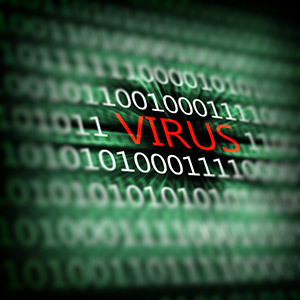 Our skilled technicians will sweep your computer for any viruses, malware or other malicious entities, eliminate them from your operating system and run diagnostic tests to ensure that you’re getting the speed and functionality that you deserve from your computer. Hardware Services: Is your laptop battery not keeping a charge? Does your tower make loud noises and heat up quickly when you turn it on? Hardware issues tend to be the most expensive problems that can plague a computer and if they’re not resolved quickly, they can severely damage your investment. Let the experts at Geaux-2-U Computer Services take a look at your computer and help you diagnose what’s causing your grief. Not only will we pinpoint your faulty part, we can help remove and replace these parts with ease. Networking Services: Having trouble connecting to the Internet? 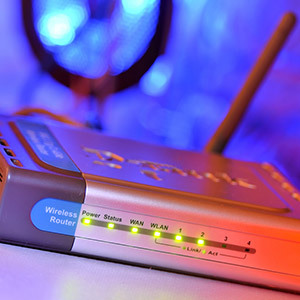 Can’t seem to get a Wi-Fi signal on your laptop? We’ll get your computer network setup in Gonzales, LA functioning at an optimal capacity, resolving any and all networking issues you may have. We can accurately pinpoint what’s hindering your networking abilities and recommend solutions that will have you connected in no time at all. Don’t waste time and effort on plugging in random troubleshooting solutions from the Internet when it comes to fixing your computer—instead, trust the professionals at Geaux-2-U Computer Repair Services. From hardware and software, to computer networking in Gonzales, LA, we have unparalleled experience and offer superior solutions. Call us today at 225-921-4136 to get started on the path to a fully-functioning computer. Geaux-2-U Computer Repair Services offers honest repair estimates and are highly responsive to our clients. We believe in building relationships, not price-gouging. Fill out the short form below for a free consultation and price evaluation by phone!